Rise and shine with Como’s animals and see the zoo in a whole new light! Visit the zoo before hours and go behind-the-scenes. During your two-hour experience you’ll hear stories from Como’s fascinating 100 year past, make a special treat for our polar bears, come face-to-face with a hungry (and friendly) giraffe, and meet one of the many zookeepers who make Como Zoo a world class facility. 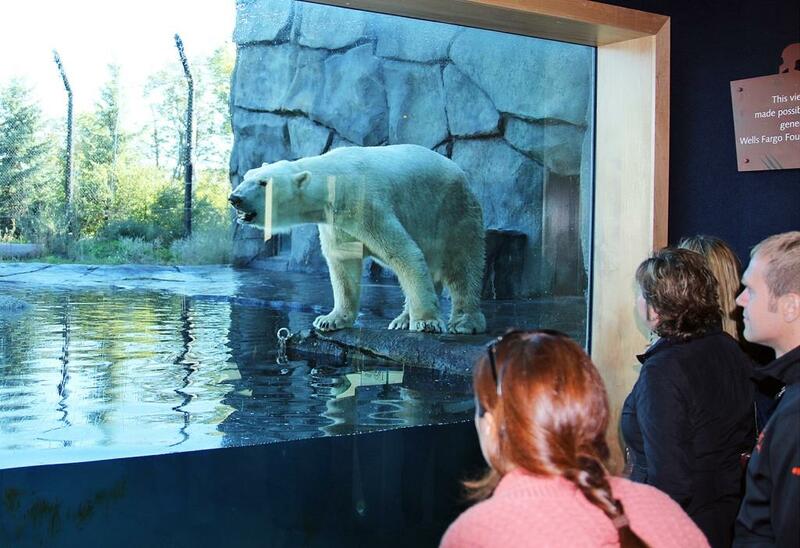 Don’t miss this opportunity to see the zoo wake up around you…book your tour today! Travel through the many gardens of the Marjorie McNeely Conservatory as you explore the Jewel of Como and learn about our rich history. Go behind-the-scenes and uncover how the garden staff keep the conservatory looking lush and green all year long and produce the many spectacular and beloved Sunken Garden flower shows. This tour is a unique opportunity to “peek behind the curtains” of the Marjorie McNeely Conservatory and get your daily dose of green! 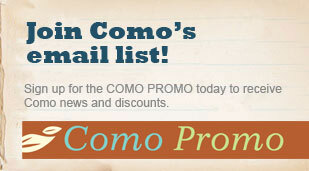 A 10% discount from Como’s Garden Safari Gifts is also included for group tour participants. A $100 non-refundable deposit is required to secure a date. Reservations for programs are commitment to payment. Tours are designed for an adult audience. For more details and to schedule a Group Tour, call 651-487-8272 or email us at comoeducation@ci.stpaul.mn.us.